Some of the hottest new trends in green printing are soy inks. But the latest cool soy printing product is soy laser toner. 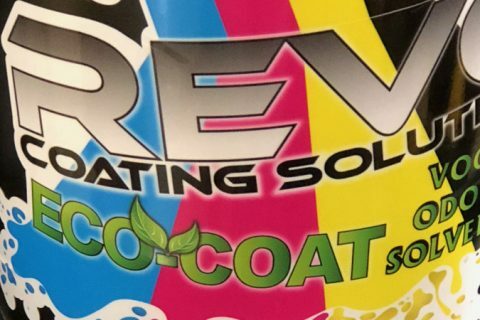 With most soy inks being targeted towards commercial printers, some companies have come out with soy toners for the individual and small-business consumer market. The benefits are obvious; soy-printed paper is easier to recycle, it’s green, it’s typically cheaper, and soy is a renewable resource (unlike oil). This is exactly why hundreds of book and magazine publishers use soy-based inks, along with cost-savvy commercial printers. So, who’s making them for the everyday consumer? 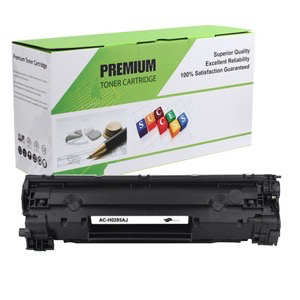 PRC Technologies (Print Recovery Concepts). Based in Standish, Maine, this small company is all about making its soy-based SoyPrint ink cartridges as low-cost as possible. You’ll find them online at www.prctec.com or by phone at (888) 640-0062. 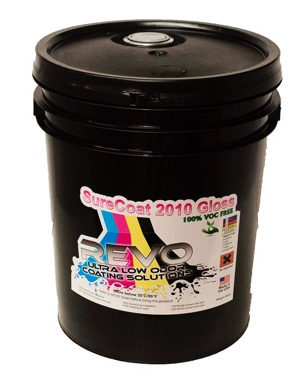 If you want to order PRC’s laser soy ink products online, consider buying through LaserMonksGreen, a website run by an abbey of monks in Sparta, Wis. They use the proceeds to run the money and donate the rest. For every cartridge sold, a tree is planted in Brazil and $1 is donated to end world hunger. And the best part? They cost less than the original HP laser cartridges you can buy at the big box office supply stores. Of course, PRC won’t be the biggest supplier of soy ink forever. Some major players like Lexmark International are already investigating corn- and soy-based inks for use in their printers, meaning a passing trend could become an industry green printing standard. Gary great information on 'Recycled Paper quality” and its quality.